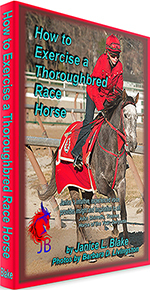 Books and DVD "How to Exercise a Thoroughbred Race Horse." Click here, to read more rave reviews. 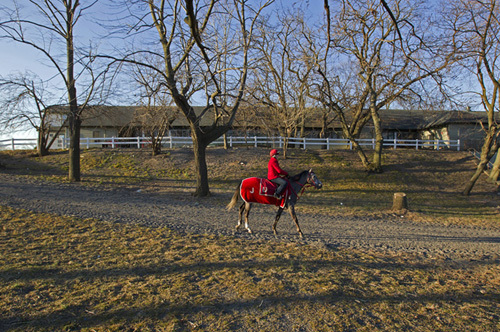 Follow along as Janice gets a leg-up, rides to the track, and brings her horse back to the barn unscathed. 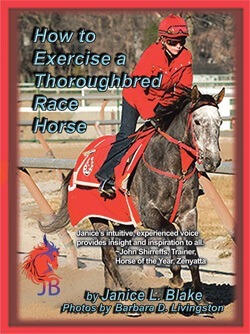 “How to Exercise a Thoroughbred Race Horse” takes the reader along with the horse and rider on the journey from the barn to the race track and back. Janice expertly gives pointers on how to arrive safely at the track and back home again. This book was written with the hope of reaching people who thirst for a better understanding of the Thoroughbred race horse and how to improve the methods in which it is handled. 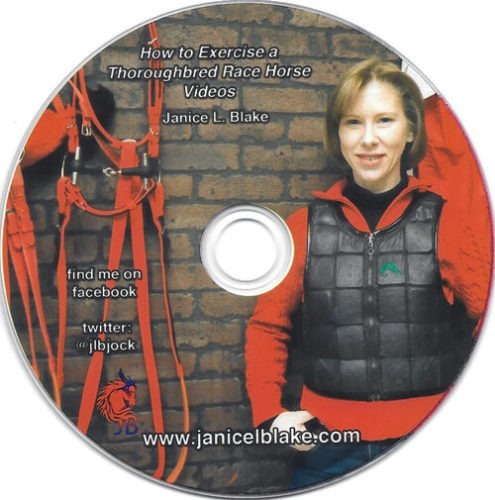 In her 6 instructional videos, Janice takes you through the process of preparing the horse to go to the race track, and what to do upon your return to the barn. 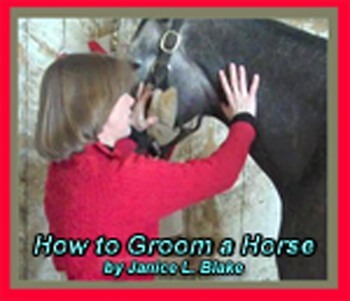 Jockey, author, speaker, and animal advocate Janice L. Blake takes a horse from the pasture and tells how to groom the horse properly in order to get it ready to ride. 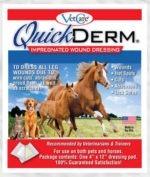 This book goes over such actions as how to get mud out of the tail, how to comb the tail so as not to pull out all the hair, how to comb the mane and forelock, how to pick the feet, and several other important points to go over on the horse in order to make sure it is fit and able for a ride that day. 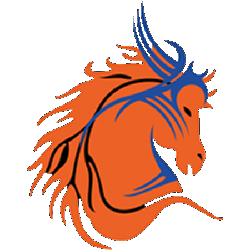 A must read for anyone just starting out learning about horses and how to make sure the horse being ridden is healthy and ready for the day’s exertions. Purchase the eBook for your Kindle, Nook, iPhone, or other tablet!